J&SC was founded in 1995 by John Patston, to supply the Hard Rock Cafe’s first four restaurants here in Europe. John’s background included being an importer of US foods and wholesaling these products throughout Europe. 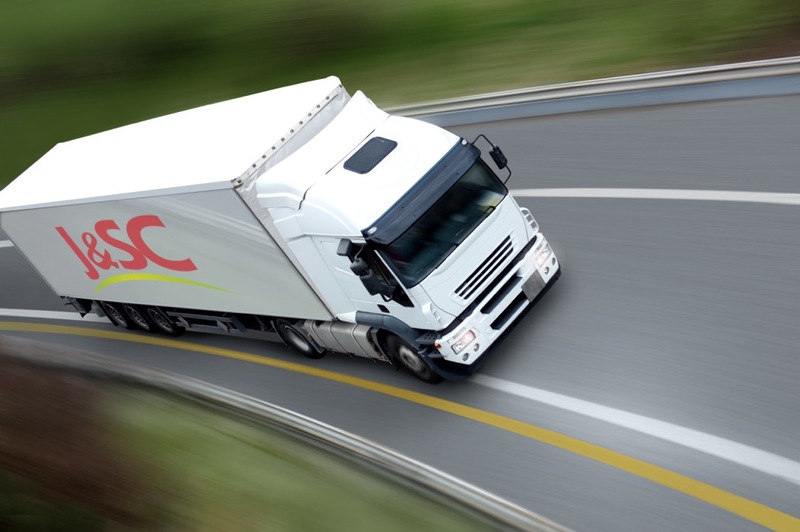 We offer a central supply chain service including multi temperature transport options. 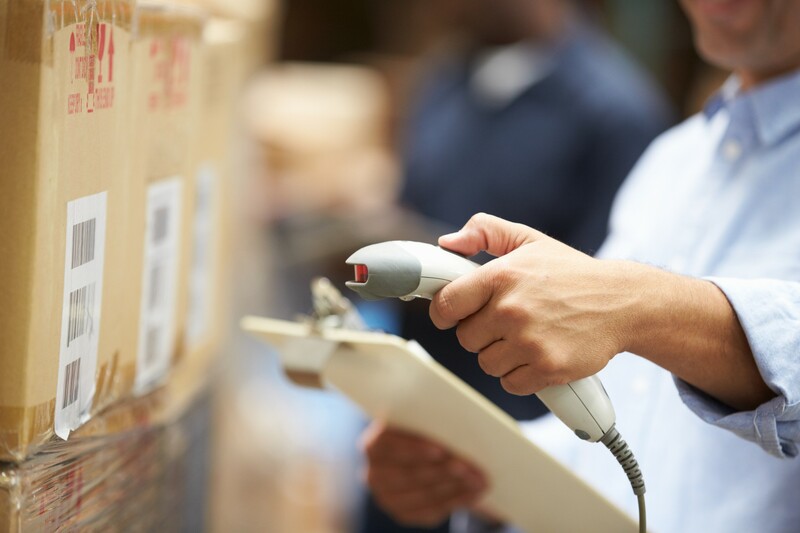 Our experienced, dedicated team of staff find the best solutions for any number of requirements including purchasing services, online ordering, warehousing and transport systems. We understand that an ever-changing marketplace will require flexible and dependable results and we work to attain the best outcomes. J&SC pride ourselves on our friendly, professional and outstanding customer service. Our years of experience enable us to find bespoke solutions to your logistics requirements that are both cost effective and reliable. We have a remarkable team of professionals who are always happy to help no matter what challenges they may encounter. The wonderful cities we supply and operate in. We are based in the UK. If you’d like to get in touch, simply fill out the form or contact us by any of the methods below. © 2019 J & SC. All Rights Reserved. Web Design by Eastworks.